Brian and I went to Haslam’s today 🙂 It is one of my favorite places in St. Petersburg. The place is huge. 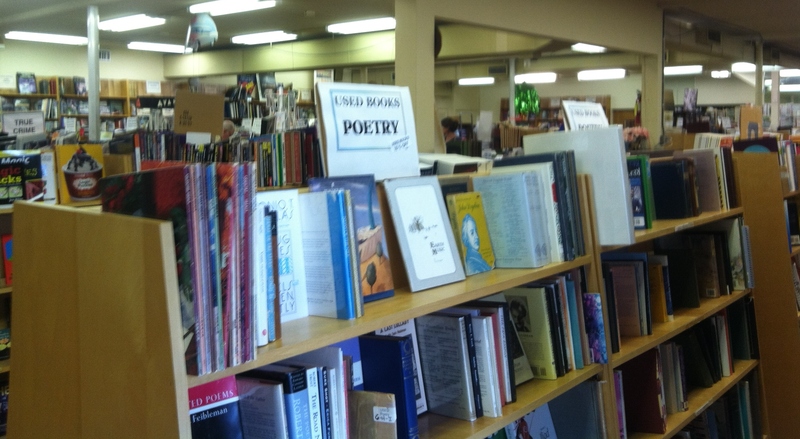 It is so cool to wander around and see the diverstiy…they have old, used books as well as all the current best sellers. They have some rare first editions and signed copies…some of these are kept in locked cases but many are one the shelves next to $2 books. You never know what you are going to stumble across. You really cannot see the size and scope of the place through these pictures. 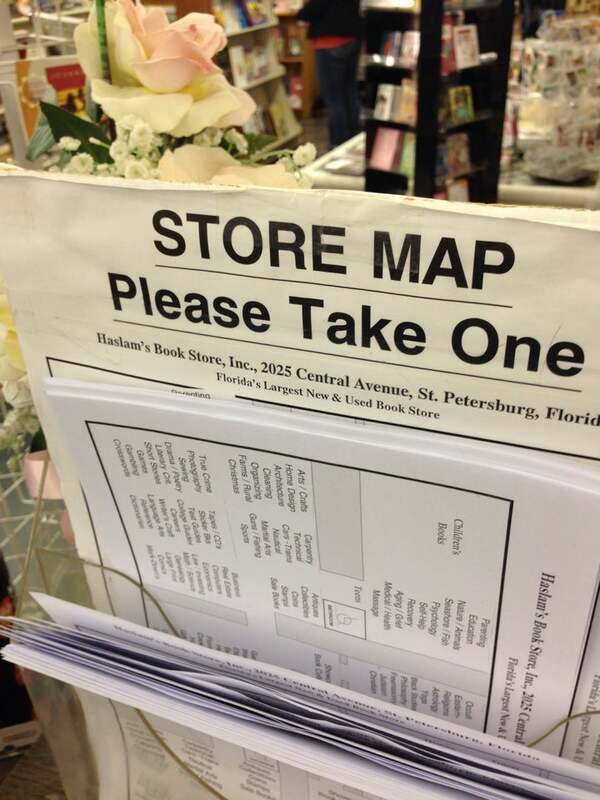 But I will tell you they actually have little maps of the place so you can find your way around! Oh and by the way, Jack Kerouac is rumored to still haunt the store. He supposedly still moves his books to more prominent display locations as he did in life. It is funny becaus everytime I go in I always spot new and different things…AND I always see a couple Kerouac! 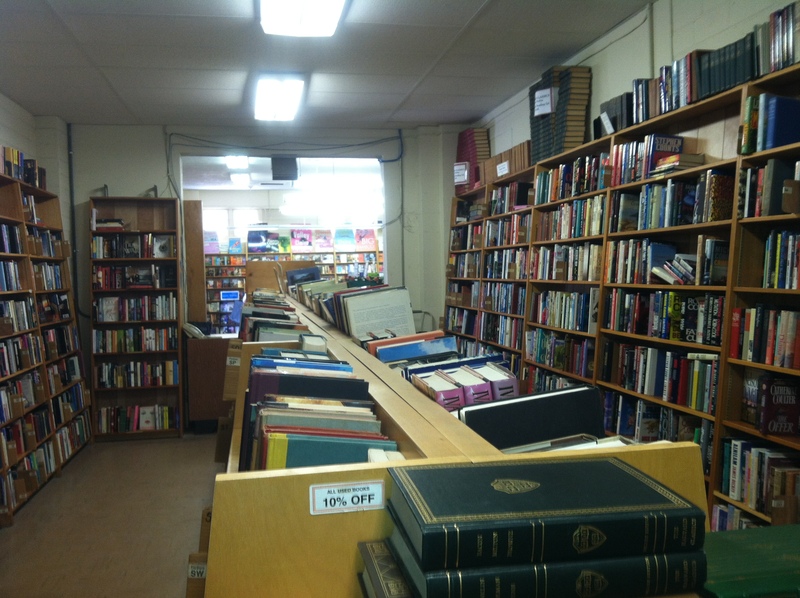 Haslam’s was started in 1933 in the Depression by John and Mary Haslam, both avid readers, to provide other readers with used magazines and books at bargain prices. 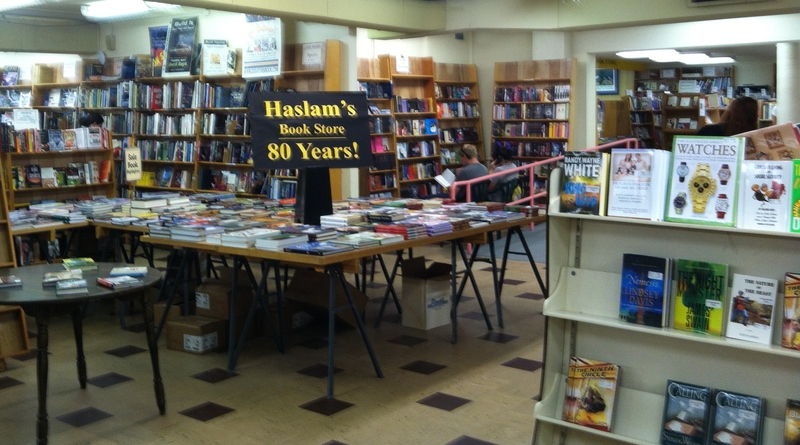 Haslam’s celebrated 80 years this past December. 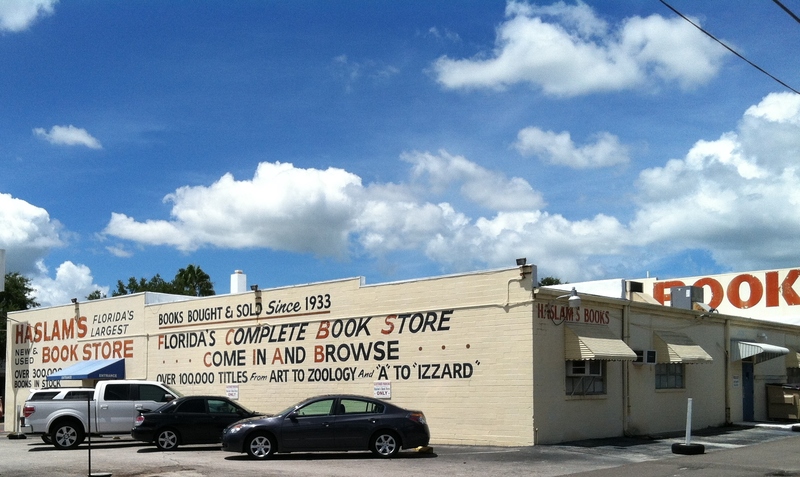 Amazing, really when so many other book stores are closing…both indepedent and big box stores. Today was fun AND I had to show remarkable restraint… oh I wish i was independently wealthy so i could take stacks of these home with me!! Kidnap a billionaire! Thou shalt have wealth! LOL that sounds like a plan…a risky one but a plan nonetheless! How much fun is THAT!!!! I bet you spent hours in there:) Looks great. This place looks like heaven, and a worthy place to spend money 🙂 We don’t have anything like that where we live. I’m glad you had a fabulous day.